Our beautiful Mahogany interior doors are made of FSC Certified hand selected Mahogany wood. 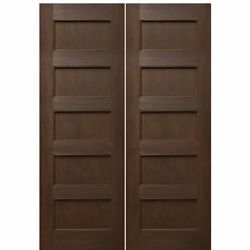 The traditional 2-panel Mahogany interior doors and shaker style interior doors will be a great fit to your home. 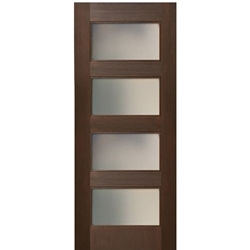 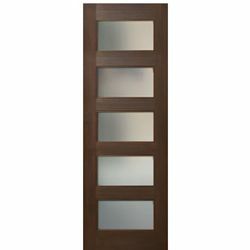 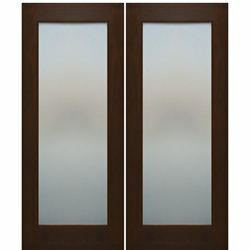 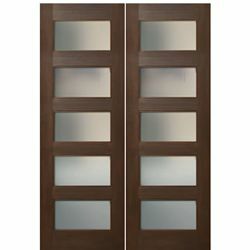 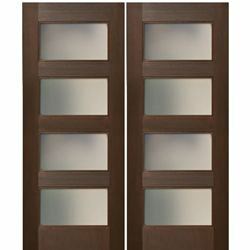 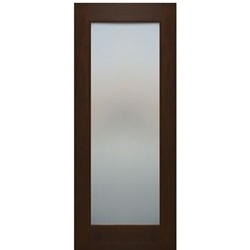 For added light and privacy select one of the interior Mahogany doors with acid etched glass. Solid interior Mahogany doors are classic and timeless. 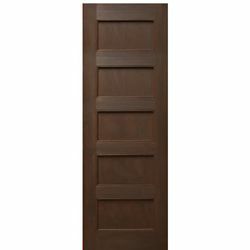 High quality and affordable prices makes this collection of Mahogany wooden doors one of our top sellers.